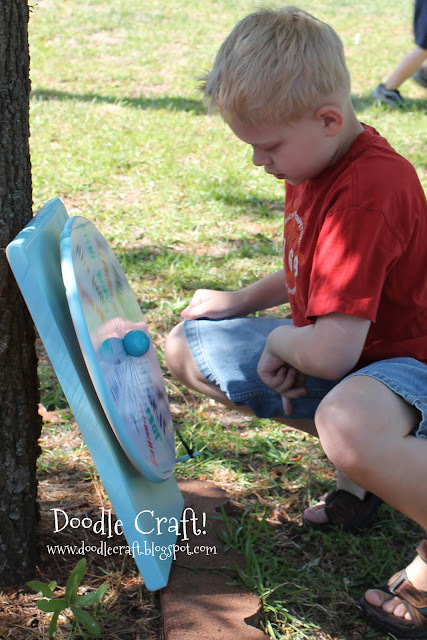 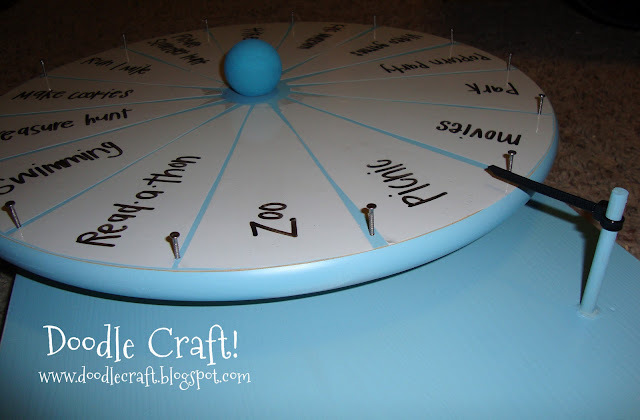 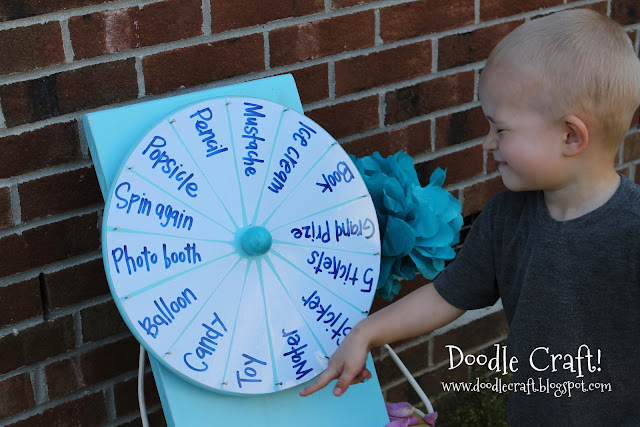 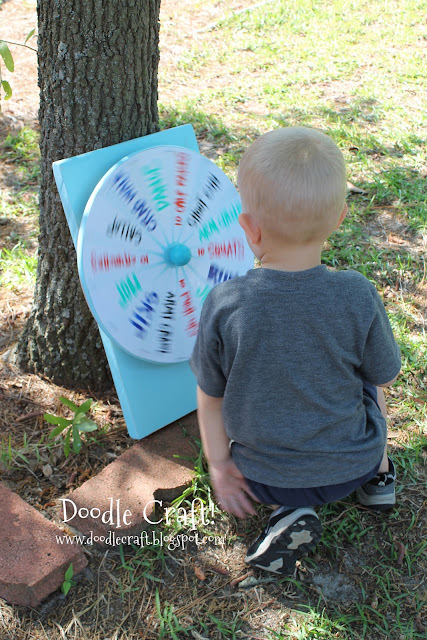 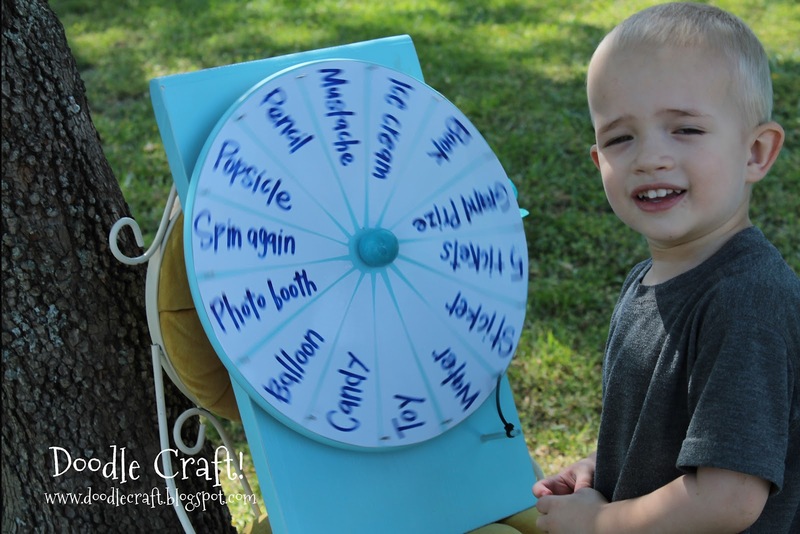 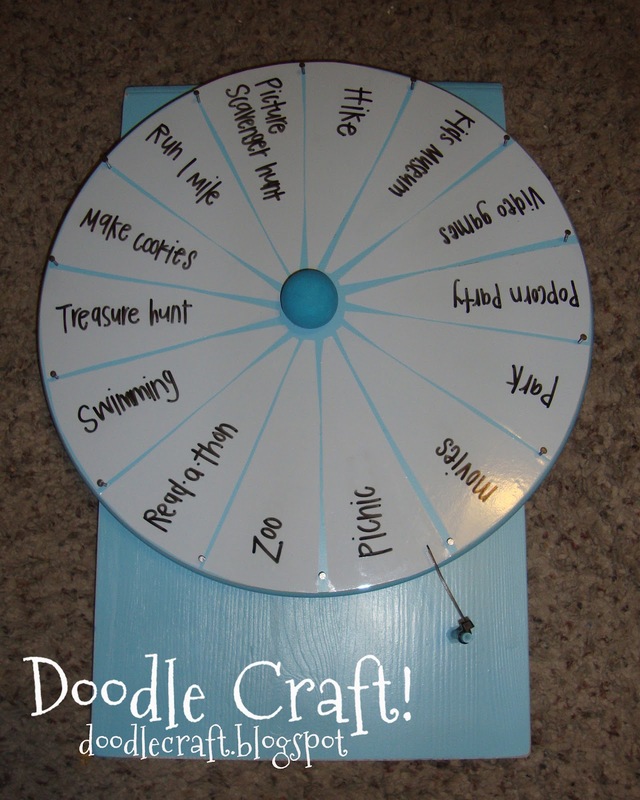 Doodlecraft: Super Spinning Prize Wheel DIY! 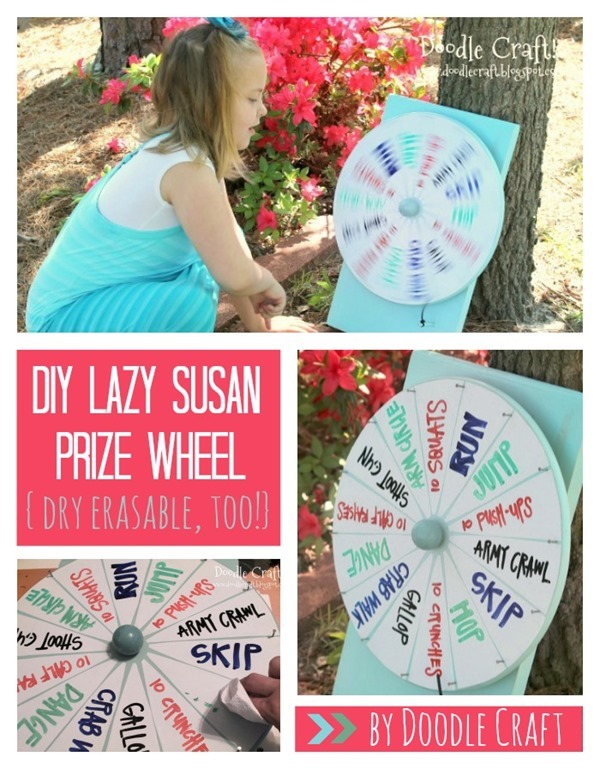 Super Spinning Prize Wheel DIY! but it is just TOO good to not bring it up again! 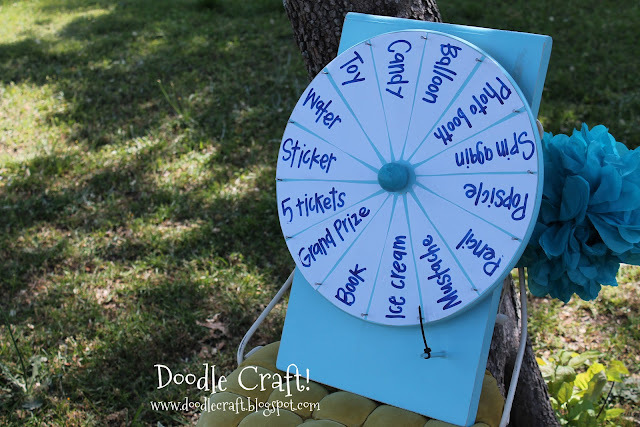 Especially this time of year when you might be planning a family reunion or carnival! 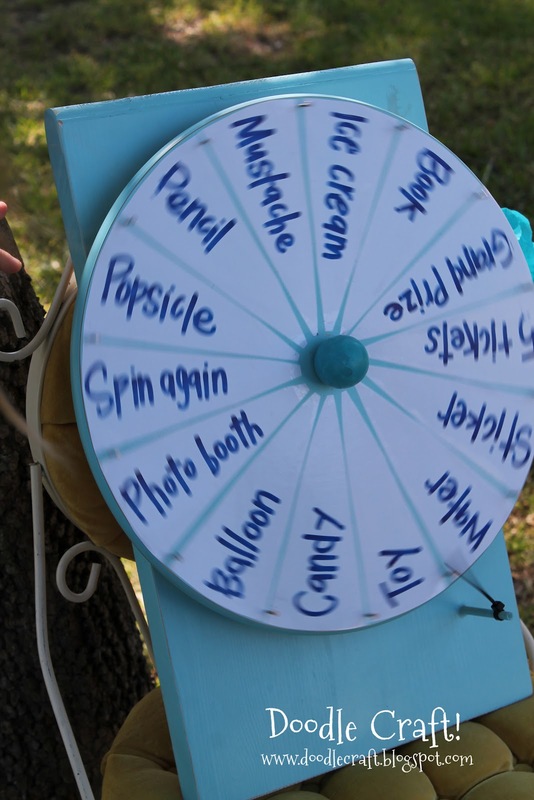 The Wheel of Fortune has longed to spin that giant prize wheel. Say hello to the DIY spinner prize wheel! It's so simple, I promise! 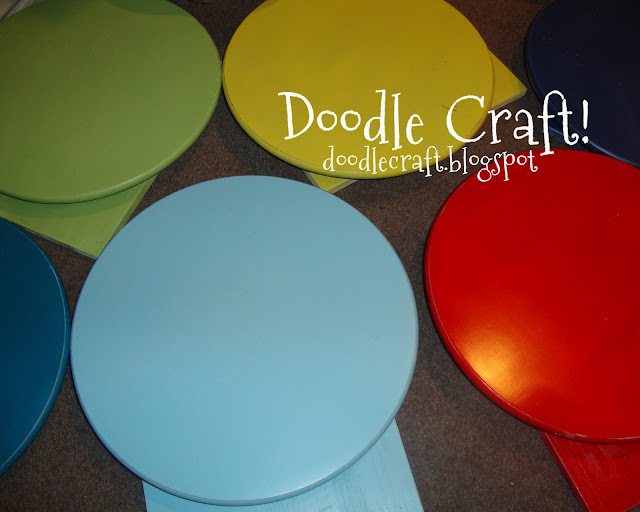 myself and painted before I drilled in the dowel. Don't drill all the way through the board...insert and glue in dowel. 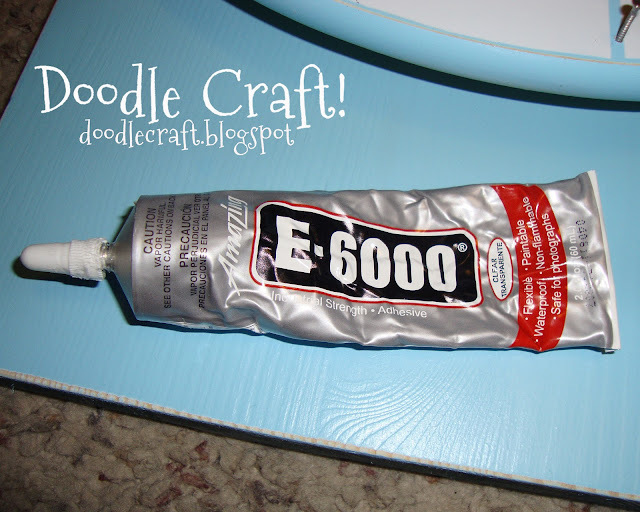 Then I had to paint again...you'll only have to paint once! Paint them up any color you like! 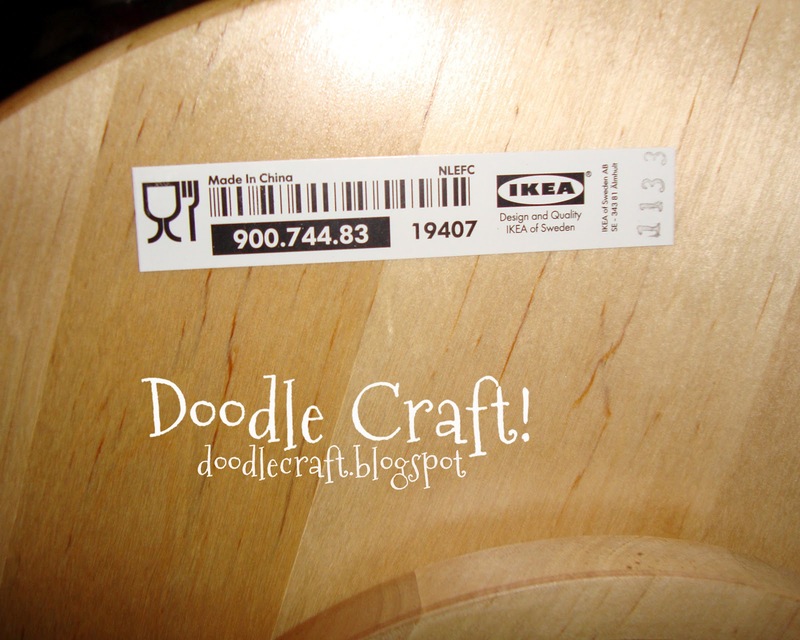 so you don't have to be so thorough. ...removed the baking and stuck the whole thing down on top! Not super perfect, but awesome. Then, using striped washi tape, I made lined divisions! 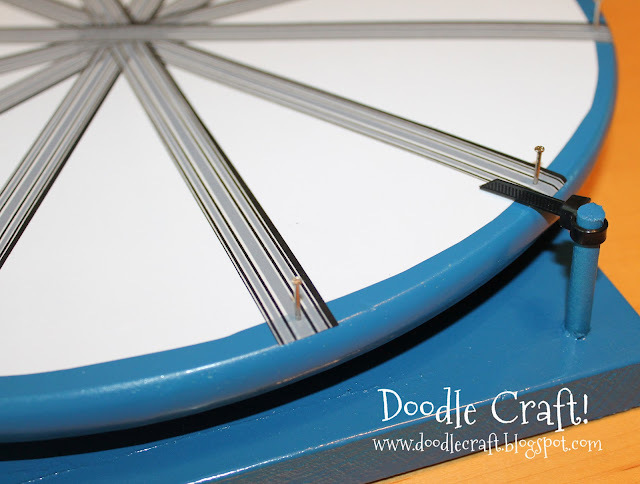 Next, some tiny nails (1" long) tapped in between every triangle. 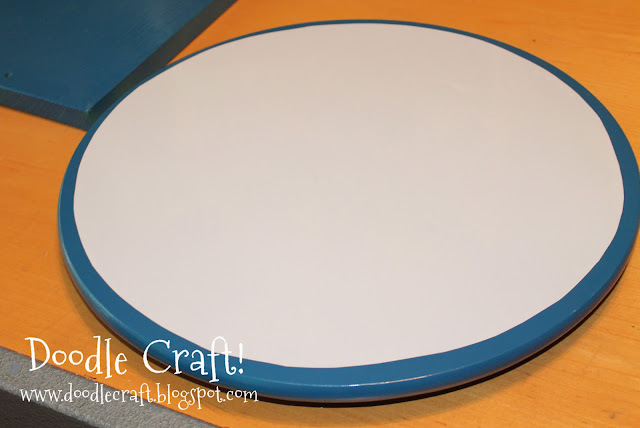 Glob some E6000 all around the back circle of the Lazy Susan where it will rest on the board. Press onto your board and allow it to dry. 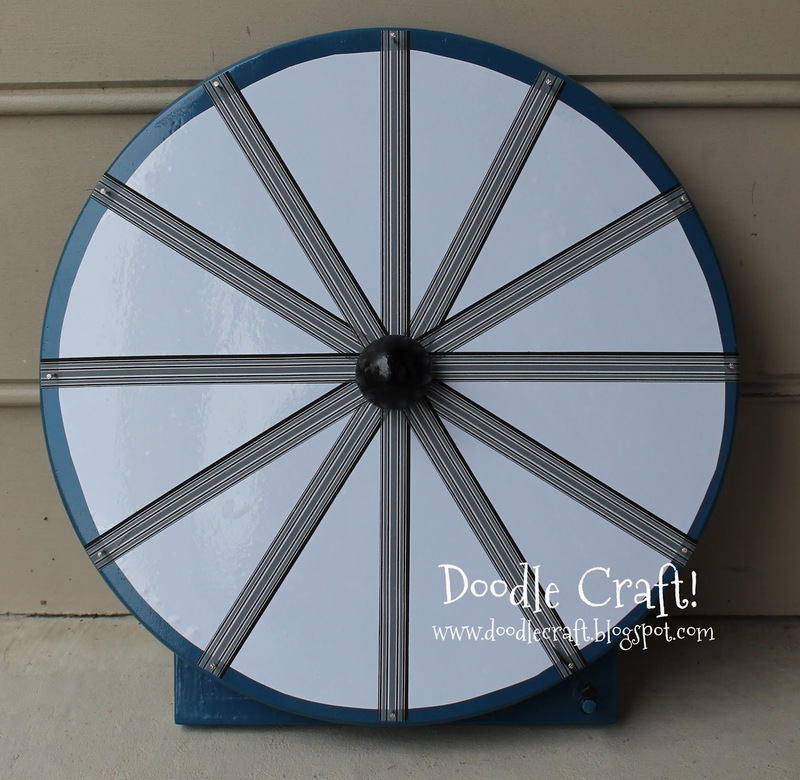 Be patient and don't try to spin it until it's completely dry. 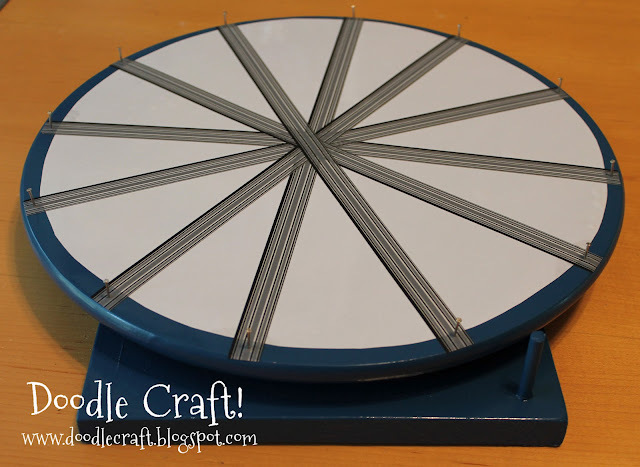 so it is long enough to hit all the nails as they spin by! 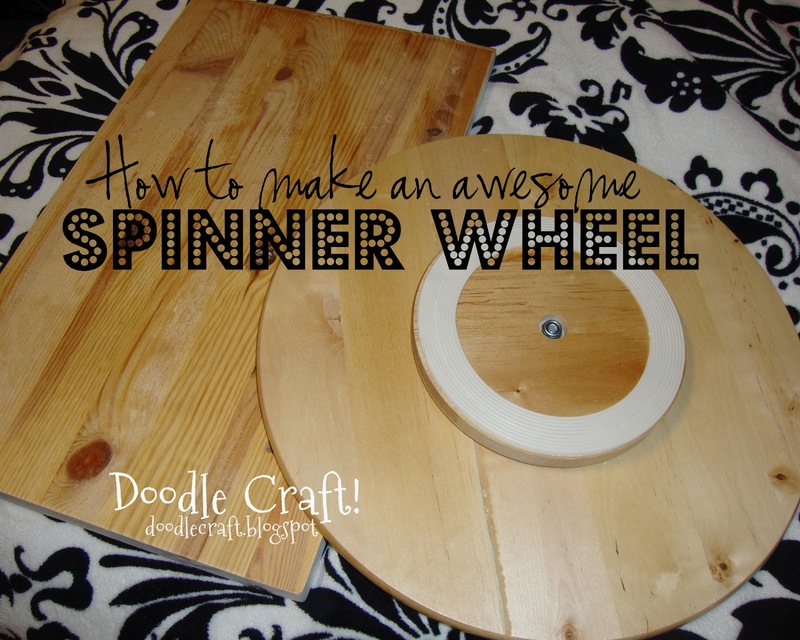 so you can glue it to the center of the spinner. It gives it a finished look and kids love to hold onto it to spin! 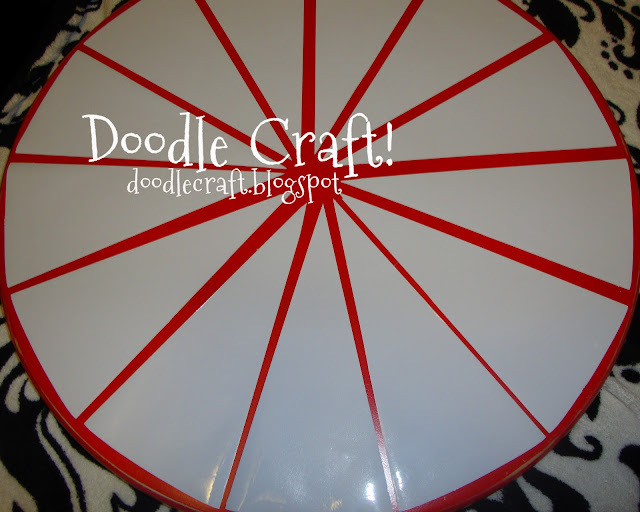 For my first one, I used the silhouette to cut triangles. 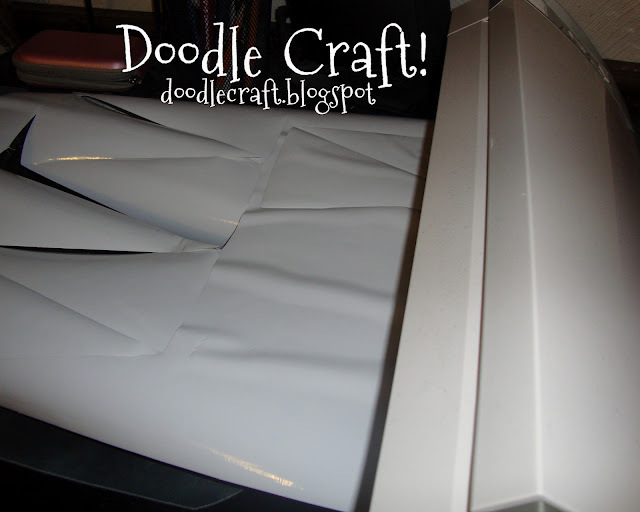 But the vinyl triangles peel up easily at the points. FYI. 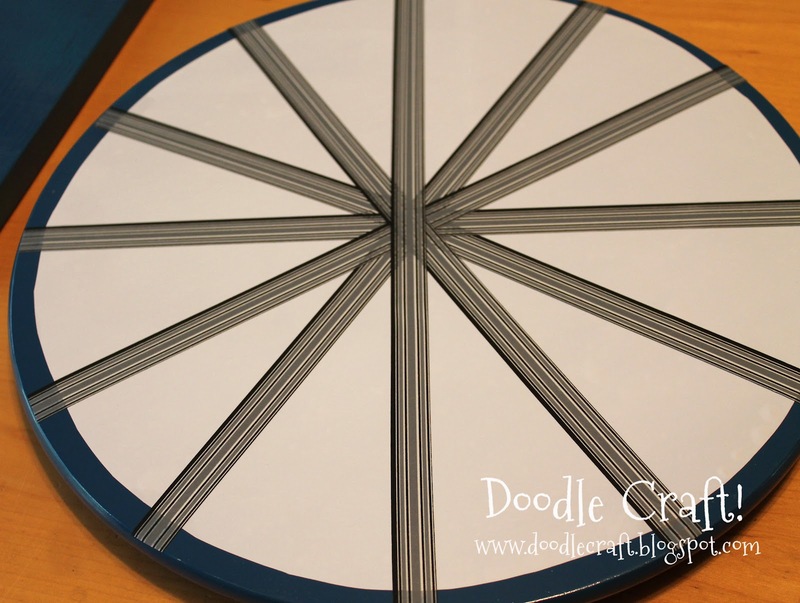 vinyl yet...but probably will this summer! And it was super hard to make them even! 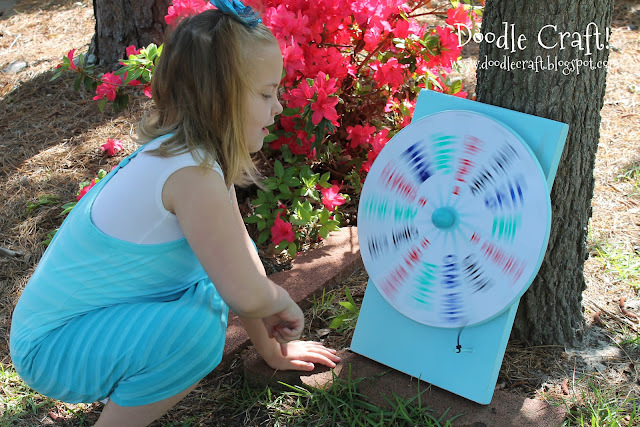 Use if for an activity wheel for summer! 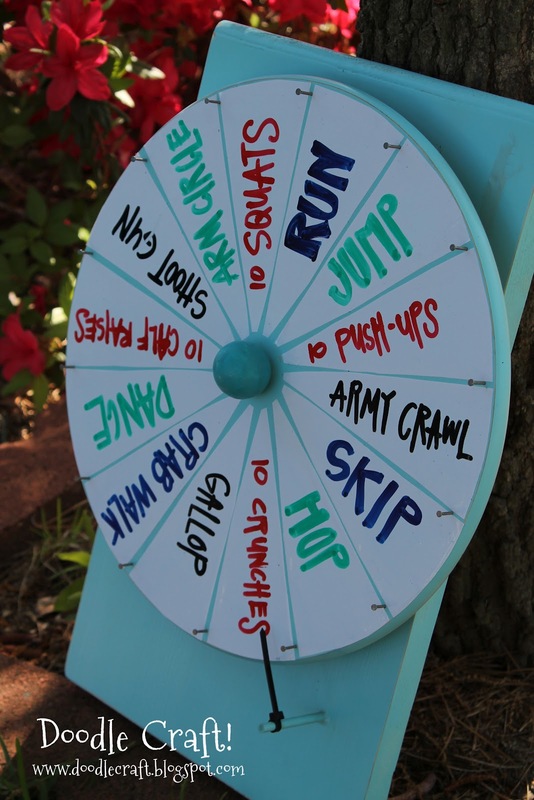 spin it to see what the Saturday activity will be! 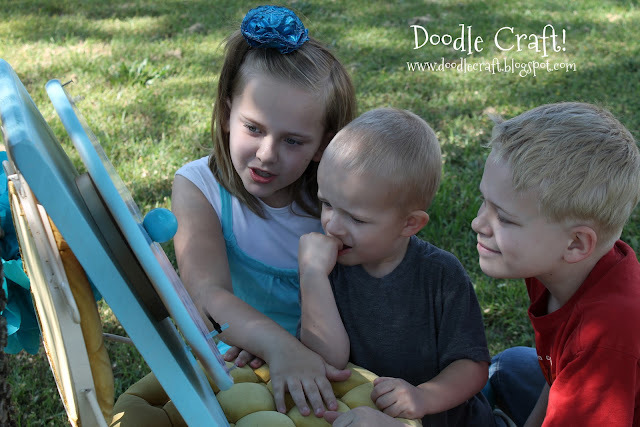 My kids love to play with it! 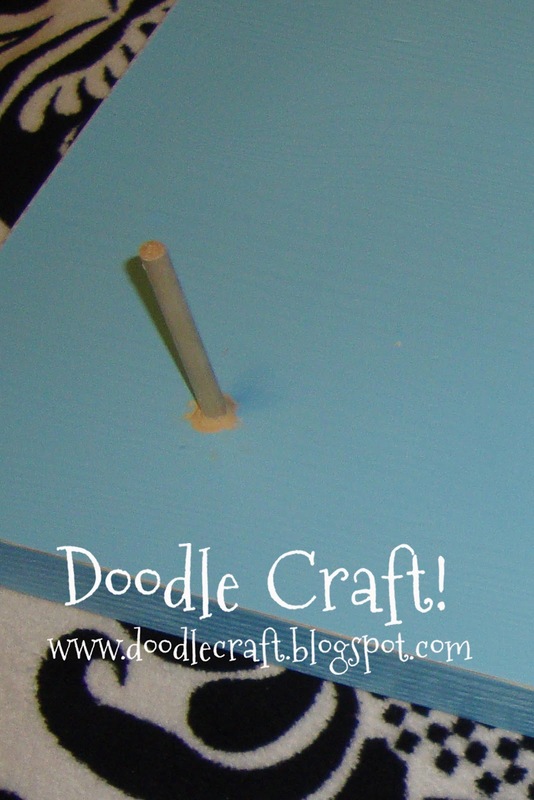 Erases easily. 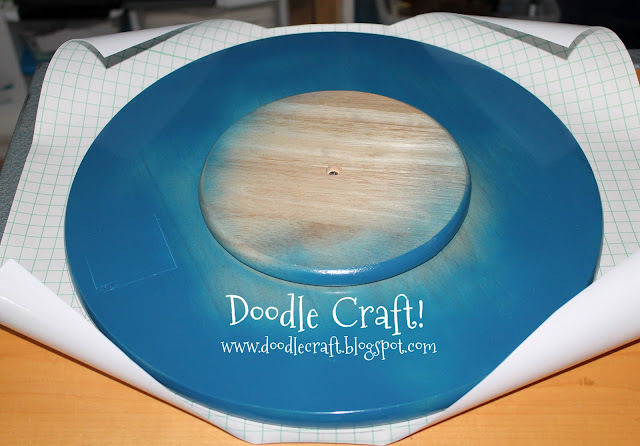 I wipe with a lightly windex spritzed paper towel. 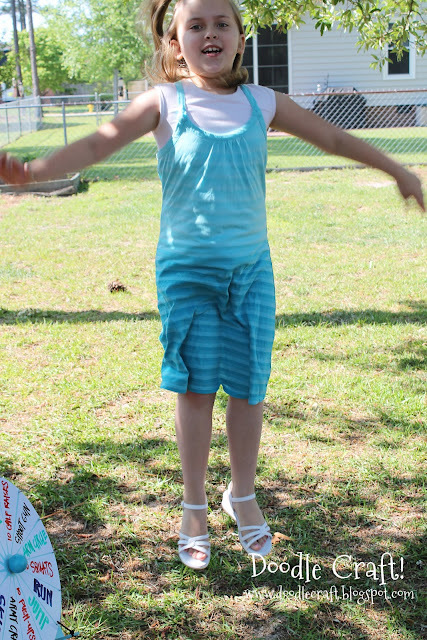 cuz you're a totally awesome rockstar! 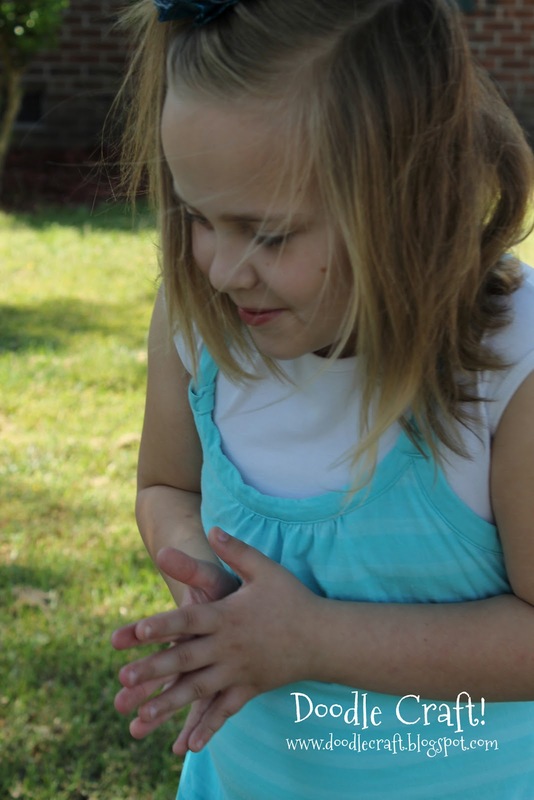 This is GREAT, Natalie. 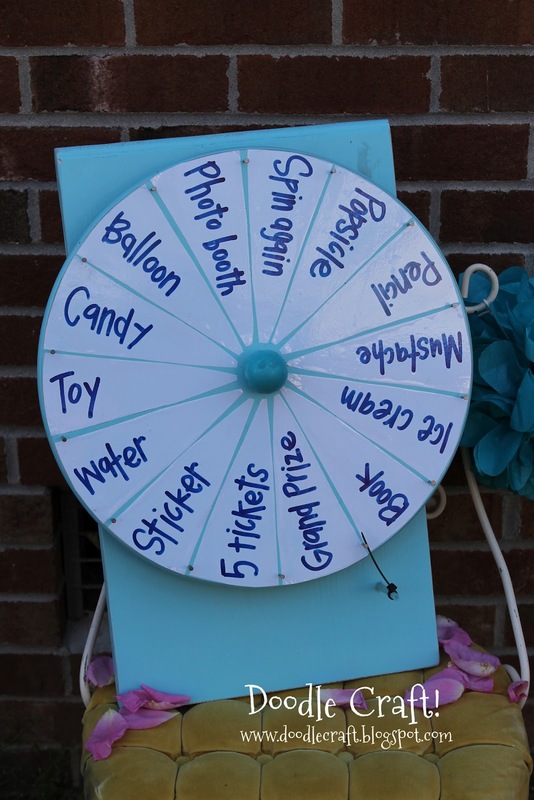 So many possibilities with this prize wheel. 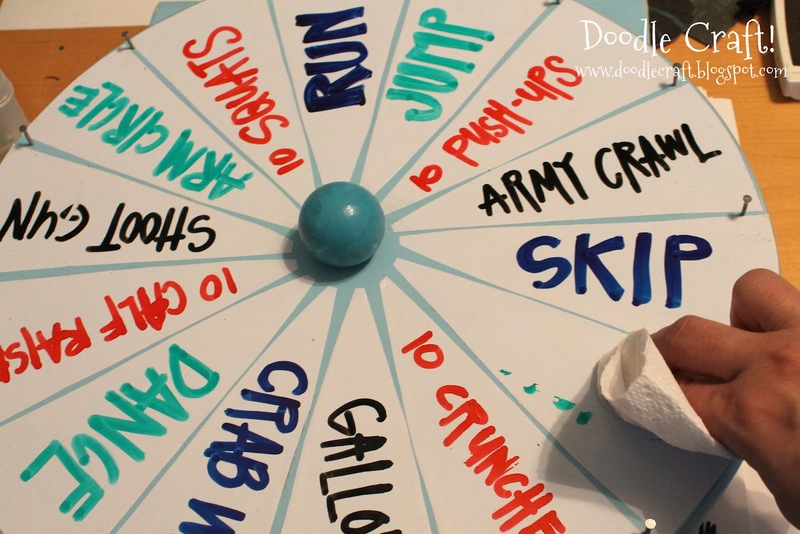 It could make "date night" interesting! Thanks for the tutorial...you have a new fan! Where did you get the wooden board that you glue the lazy susan onto? 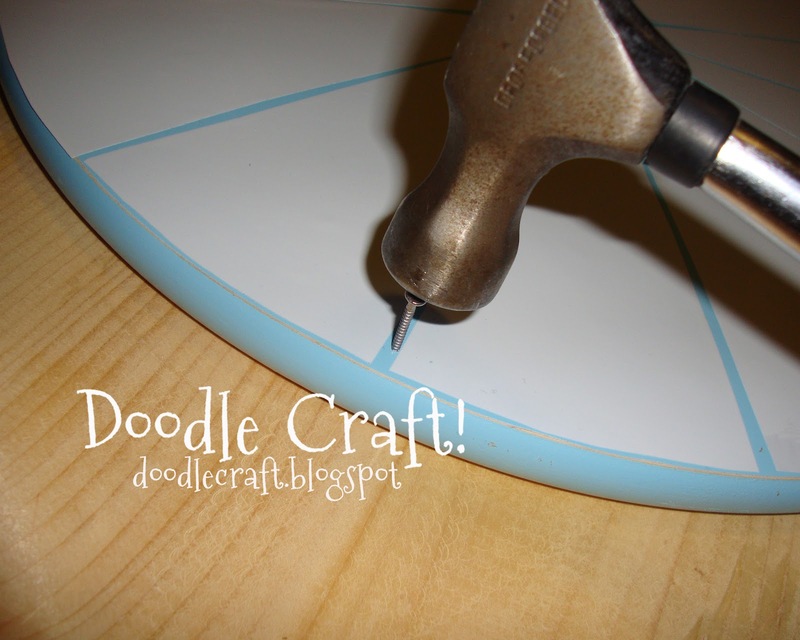 So do you need actual dry erase vinyl or does regular white adhesive vinyl work? What about dry erase contact paper?